Keeping a car can often be expensive. With the initial cost of buying your vehicle, combined with the cost of keeping and maintaining it can often be costly. There are times when public transport just isn’t going to cut it, here are our top 10 reasons you may need to borrow a car in 2018. When it comes to moving house, it can often be a challenge ensuring that you are organised and ready to move. Renting a larger car or van can be a stressful solution. Sometimes, borrowing a larger car or van from a friend or relative can be a much less stressful and cost effective way of getting your belongings to your new house. Sometimes, public transport just doesn’t cut it. Whether you’re back home for the summer or moving to a new city, it can be costly and inconvenient to constantly rely on public transport. Sharing a car with a friend can be a great way to give you your freedom again. If you’re a student and have come home for the summer break, it can often feel as though you have lost your sense of freedom with no car to get you where you need to go. With temporary insurance, you can insure yourself on a friend or family member’s car for as little as 1 hour to 28 days, without affecting their no claims bonus or policy. This is a great way to avoid costly public transport and ensures that you are mobile from the moment you get home. If you’re in need of a bigger car for the weekend, it can often be costly and inconvenient to go through car rental companies to ensure you are sorted for your plans. Borrowing a car from a friend, family member or even colleague is a great way to get from A to B without the hassle. Looking to get away for a UK break or European tour, why not borrow your friend’s motorhome? With Dayinsure you can get your own short-term policy on their vehicle and get on the roads in no time. All you need to do is ask! Buying a new car can be so exciting, however, getting it home can often be a logistical nightmare. 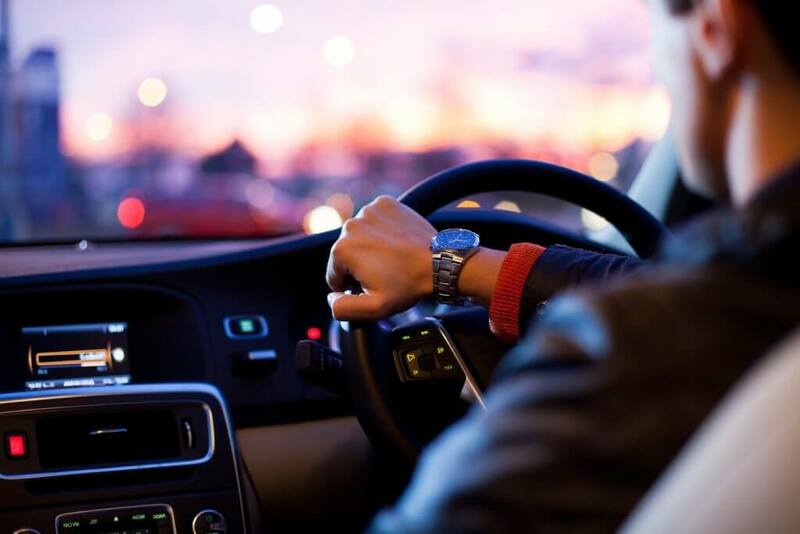 If you’re buying your car from an auction or private sale, insuring your car for a couple of hours while you drive it home could be a great solution before you come to purchase your annual policy. Sometimes, you just need to get from A to B in the quickest, most effective way possible. Whether you need to borrow a car to take the kids to school, or your driver is feeling too ill to drive, you can be insured and ready to go in as little as 15 minutes with Dayinsure. Sharing the driving can be a great way to share the responsibility on a road trip this summer. Whether you simply want to borrow a car with a tow bar to tow your caravan for that weekend trip away, or go on a trip with your friends and share the driving, Dayinsure are on hand to ensure that all of your insurance needs are catered for. If you’re visiting a friend in the UK from overseas, you may not have access to a car during your stay. Getting insured on your friend’s car ensures that you are able to keep your independence during your trip and also share the driving while you’re there – it’s a win-win!